There have been times when I have cribbed about my work place, my job and about the people I work with. There have been situations where I have blamed people for my inability to complete a task. I have gossiped with friends saying that because of that one person, I was not able to finish the job. There have been times when I have looked down on my supervisors and thought that they are not worth it to be sitting in that post. I have often said that I am doing the wrong job. 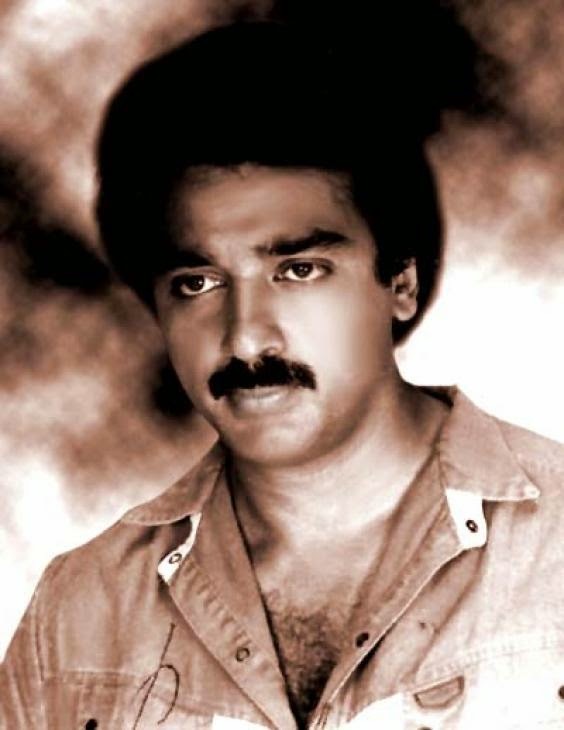 That is when I chanced upon this amazing video by Kamal Hassan where he talks about his work Philosophy and how his mother taught him a valuable lesson in life.